Retro 51 Snags The First Sale At The Omni Dallas Hotel Gift Shop! With a ribbon-cutting ceremony performed by Larry Hagman and Linda Gray of the iconic TV series Dallas, The Omni Dallas Hotel made an impressive and well-received debut on Veterans Day Friday, November 11, 2011 at 11:11 a.m.
And we’re proud to announce that the very first item sold in the hotel’s Collections gift shop was none other than a Blue Curacao Big Shot Tornado by Retro 51! 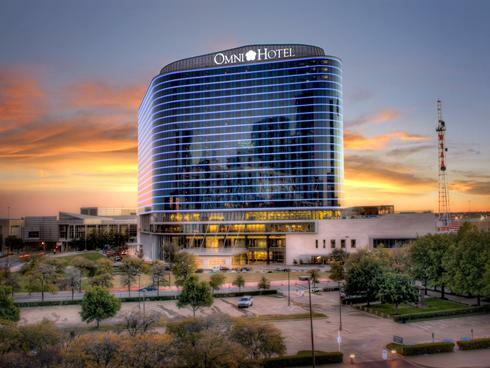 Special thanks to the staff at the Omni Dallas Hotel for the opportunity. We view this sale as only the beginning of a beautiful partnership!